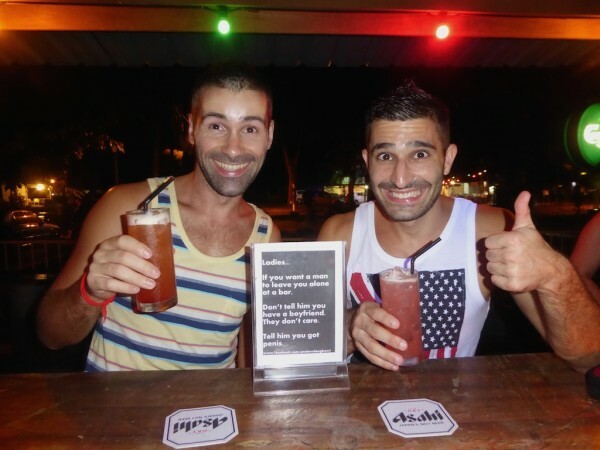 There was us thinking we would not be welcomed if we rocked up as gay travel bloggers promoting pink tourism in Langkawi. But to our surprise, every single place we visited in Langkawi was very enthusiastic and excited to welcome us as a gay couple visiting their shores. 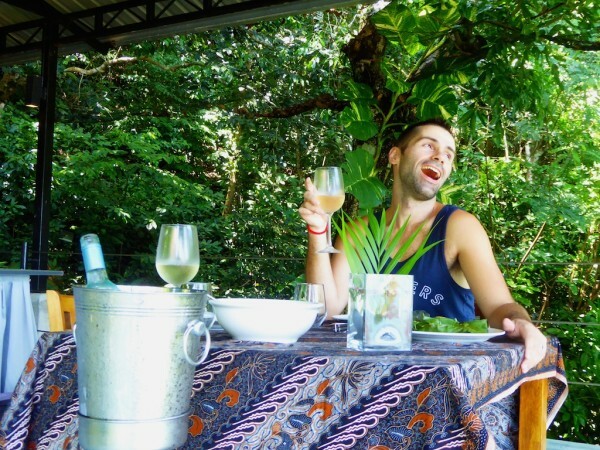 Following our 2 weeks on Langkawi, here's what we thought of her, in our gay friendly travel guide of Langkawi. 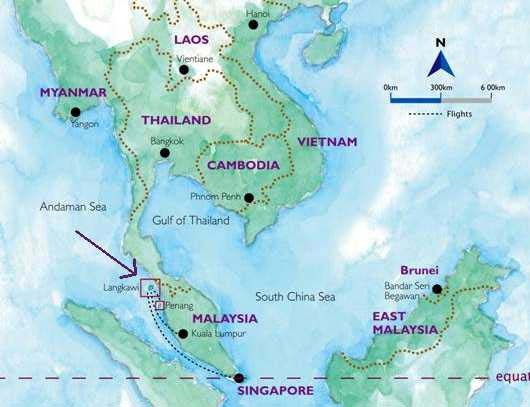 SO WHERE EXACTLY IS LANGKAWI? Langkawi is an archipelago of 104 islands in the Andaman Sea, located in the state of Kedah, 30km off the mainland coast of Northwestern Malaysia near the Thai border. We stayed on the largest island in the Langkawi archipelago called Pulau Langkawi (Pulau means island in Malay), which has some great beaches with some very dramatic waves. 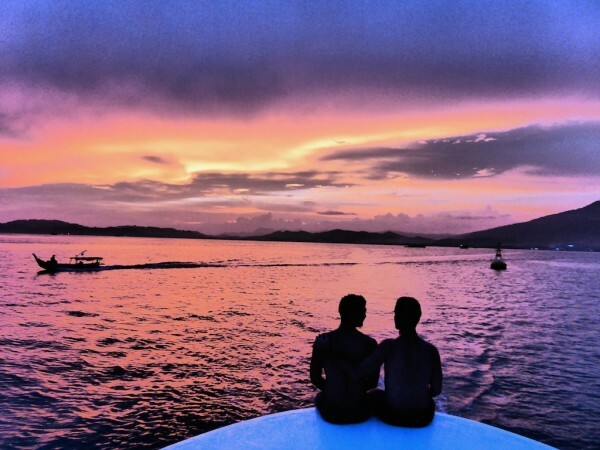 The most romantic and gay friendly place to stay in Langkawi. Located in the middle of the jungle on a hill, the private luxury apartments offer stunning views across the island and the Andaman Sea from their private open-air balconies. Prices start from $180 / £120 for a private studio. Chic and gay friendly boutique hotel split into two parts and made from antique restored villas. One of the best outdoor swimming pools we’ve encountered in our travels. It is made from concrete, giving it an earthy and very natural feel. Prices start from $110 / £70 for a double bed. Excellent eco friendly resort, located right by the beach. The Frangipani also has a gym for fitness enthusiasts as well as a chlorine and salt-water swimming pool, great for pre buffet breakfast laps. Prices start from $120 / £80 for a double bed. There is no official gay scene as we know it, but we encountered a number of local gays, who are out of the closet, living happily and very openly within this island society. 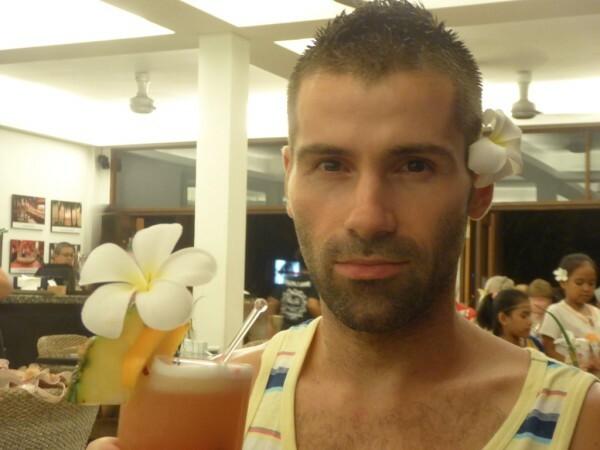 Sunba was the main gay hangout, located on the Southwestern part of the island. It attracts a variety of expats as well as locals. It's not officially a gay bar, but seems to attract the majority of local gays. One Love is a bar almost opposite Sunba with very friendly staff and great cocktails. Like Sunba, it’s not officially a gay bar, but we noticed many local gays gathering on the dance floor later in the evening. 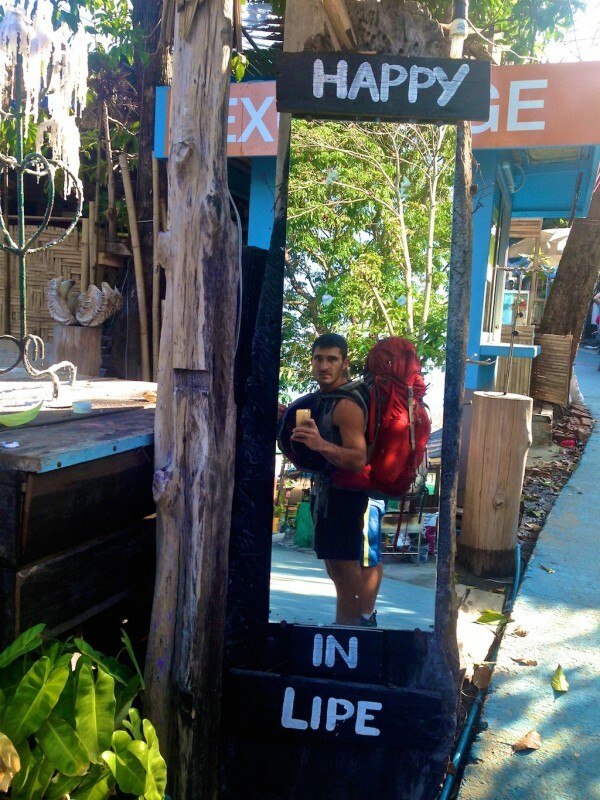 WHERE TO EAT IN GAY LANGKAWI? Sun Café: the staff here are really friendly and make you feel like family from the moment you set foot in the door. We recommend their Supreme Pizza, Barracuda fillet and delicious chocolate lava cake. 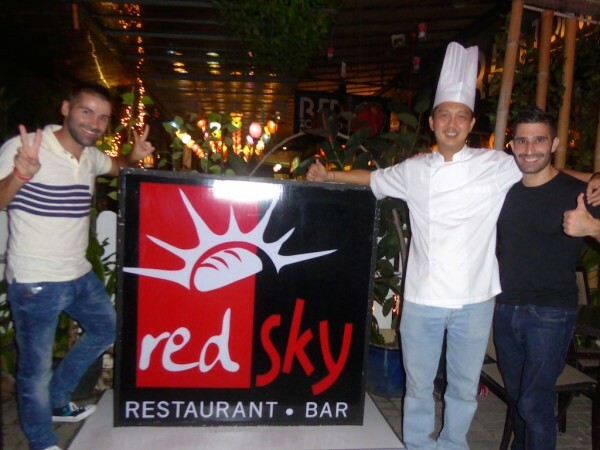 Red Sky: is headed up by the very friendly Chef Ben who specialises in fusion Malay and Western food like durian crème brûlée. The lamb shank is popular and for good reason. Unkaizan Japanese Restaurant: is a bit pricey but worth it. 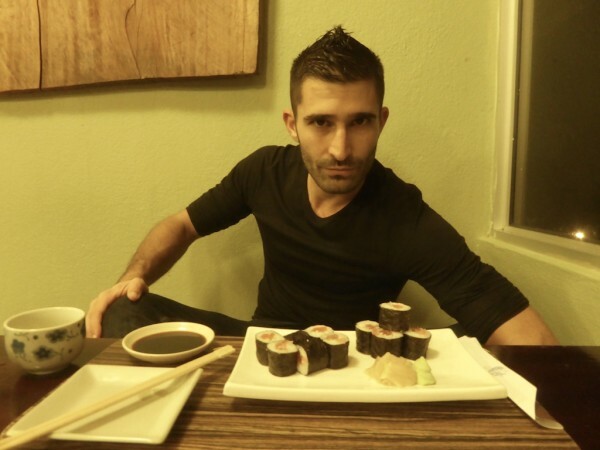 It is based by Ambong Ambong and has some of the best sushi we tried since our travels in Japan. Their homemade green tea ice cream is to die for. There’s so much to do on Langkawi to keep everyone of all budgets and ages entertained. Boat cruises around the island are very popular and there are a number of companies to choose from. The following are the ones we encountered who were willing and open to receive us on board as a gay couple. Damai Indah sunset cruise: an excellent option for couples looking for a luxury and romantic sunset boat experience. The Damai Indah only takes a handful of people on board and being a small boat, can access more secluded beaches, which the larger tour company boats cannot. 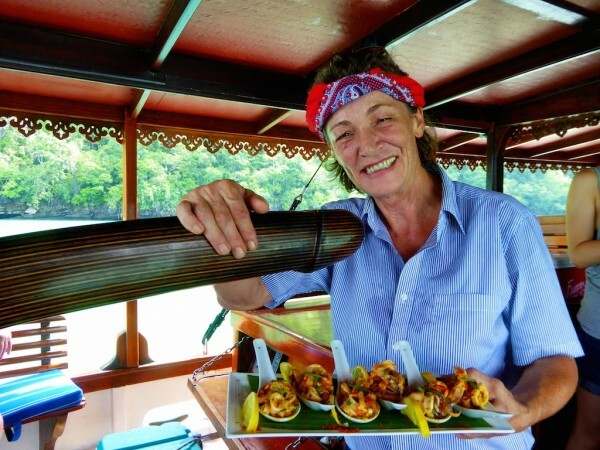 We cannot recommend Damai Indah highly enough: the crew on board are so friendly and welcoming, particular the very charismatic German owner Eva. The food on board was also delicious. Tropical Charters: offer good budget tours for up to 60 people as well as boarder ferry crossings to our favourite Thai island, Koh Lipe. Malaysia is all about food. Malaysians of all races will proudly tell you all about the different foods you can go face down in. Naturally, we were only to happy to listen. 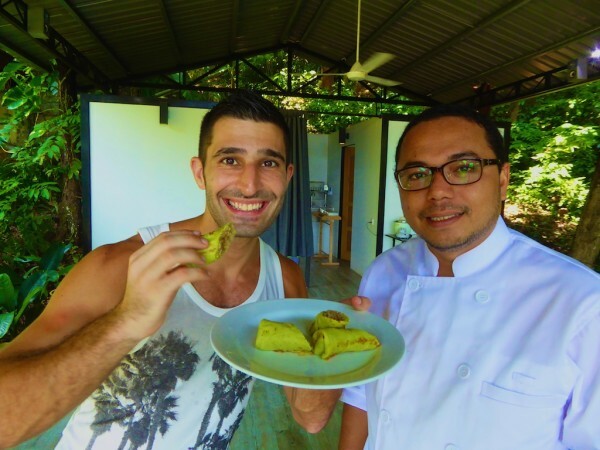 A cooking course in Malaysia is a must and while staying at the awesome Ambong Ambong, we did a cooking course with celebrity Chef Anuar Hassan, learning to cook fish cakes wrapped in banana leaves, chicken rendang and pandan pancakes. The ingredients were picked fresh from the herb garden of Ambong Ambong. This is a must for any foodies travelling to Langkawi. 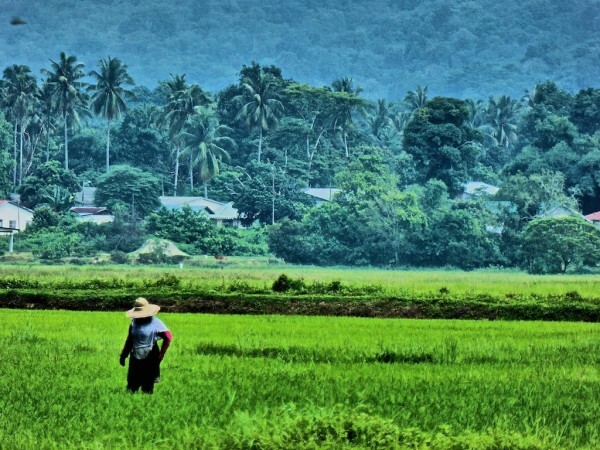 Langkawi has a large patch of rainforest and paddy fields. As a tourist it's easy to miss this, staying in your resort or beach and a cycling tour is one of the best ways to see more of the island. We found Dev’s Adventure Tours on Tripadvisor who have mainly excellent reviews and for good reason! Our guide, Khirien is a local, who took us out as a group of 5 people on sturdy mountain bikes. 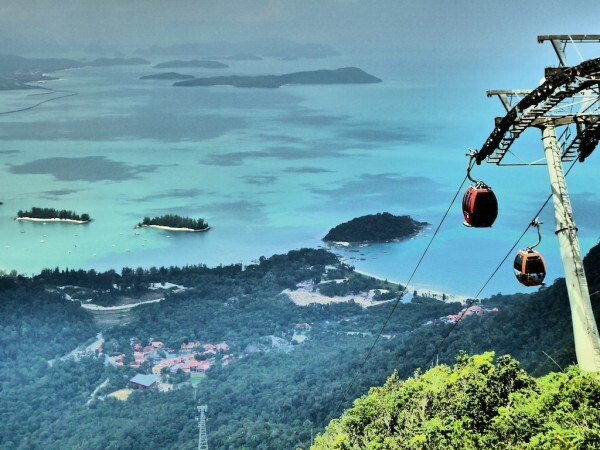 The Langkawi cable car and Sky Bridge is a fun day out with some great views across the island and surrounding archipelago from 700 metres high on Mount Machinchang. It is reached by car rental (if using) or taxi. Admission is 35 ringgits per person (around £6 / $9) and a further 5 ringgits (£1 / $1.5) to cross the sky bridge at the top. It gets quite busy, but the views from the top make it worthwhile. The Four Seasons Langkawi Hotel has an excellent Geo Spa offering treatments, inspired by the ancient healing energies of the nearby Geopark. We tried the signature massage, Urut Melayu. This is an ancient Urut-inspired technique used by Malays for generations to relieve tension and unify the mind with the body. After 60 minutes of pure bliss, the massage was followed by the ‘Raja Ratu’ (meaning King and Queen) ritual. The Raja Ratu is a bonding ceremony, where two spirits are unified by the sound of chants, with flower petals decorating the lovers, symbolising their love for each other. A truly special and unforgettable moment and proof that Langkawi is surprisingly very gay friendly! Just arrived in langkawi on a spur of the moment 2-day break, so your run-down was dead useful. I am at frangipani, by pure coincidence. Will check out Sunba after sunset. Thanks. p.S. fairly sure I read one of your posts when I was travelling South America a couple of years back…good for you! This is exactly what we needed to see ?????????? We’re in KL now and flying to langkawi tomorrow morning and weren’t very sure about the gay life over there or the people in general , but this post gave us an insight of the place ?? ?thank you. 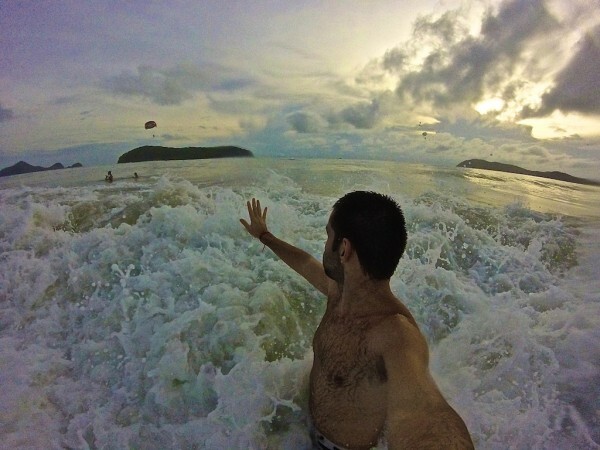 Fantastic post guys, have really encouraged to choose Langkawi next year. May I ask what time of year you went and what the weather was like? Thanks! You guys are the coolest guys in the world, keep it up. You know how to have fun. Glad i met you in Silom on New Years Eve. Great write up on Langkawi! Glad you went the personal FAM trip route, because it’s so much more diverse and you made some great ala carte selections. Looking forward to seeing you both in Bangkok! Hi guys ..I simply love your pics…Lived in Langkawi from 2004-2008 as I used to work at Four Seasons Resort Langkawi as its PR Manager…and back again Langkawi 2011-2013 at Seri Chenang Resort & Spa Langkawi…..also as its PR Manager…are you guys still in Malaysia? Let me know as am based now in Kuala Lumpur…. Thanks Warren. We are now eating our way around Sabah. Where do you work now? I love, love, love the photos you guys take. You make everything and everywhere look like so much fun! Durian creme brulee, oh my, that would Sebi’s favourite wouldn’t it?!! Hahah! Great blog, with super photos and interesting information. One thing that you might think of adding is the price of hotels/spas/meals – even roughly – as it would be good to know how much you paid for the luxury appartment and the pricey Japanese dinner!